At 8:20 p.m. CFD, Squad 41, and Medic 100 were alerted to the 1500 block of Orchard Drive for an auto accident with entrapment. 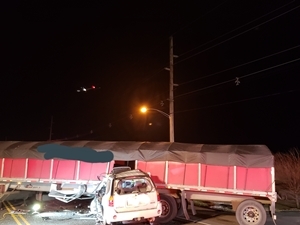 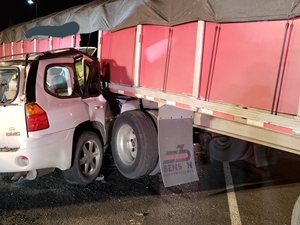 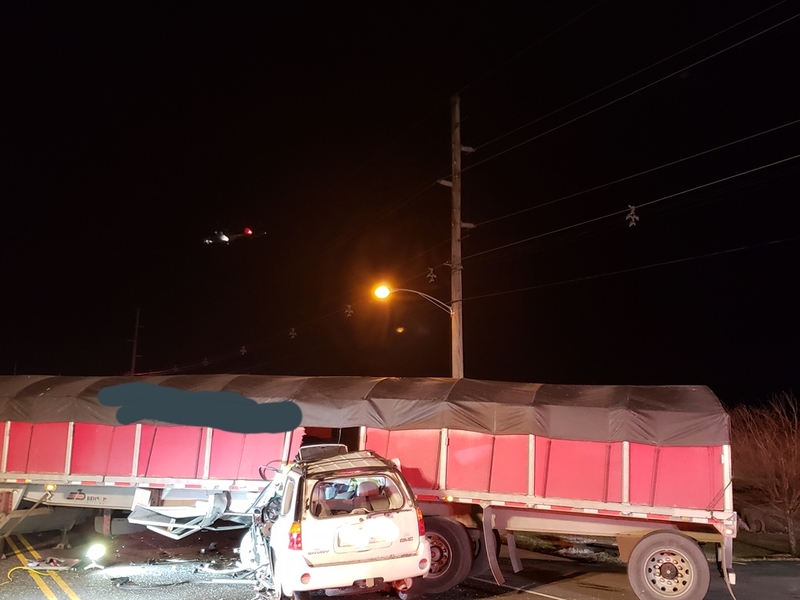 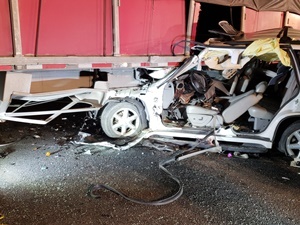 Captain Martin (Command) arrived first from the Chambersburg Fire Department to find one vehicle with the driver trapped under a tractor trailer. 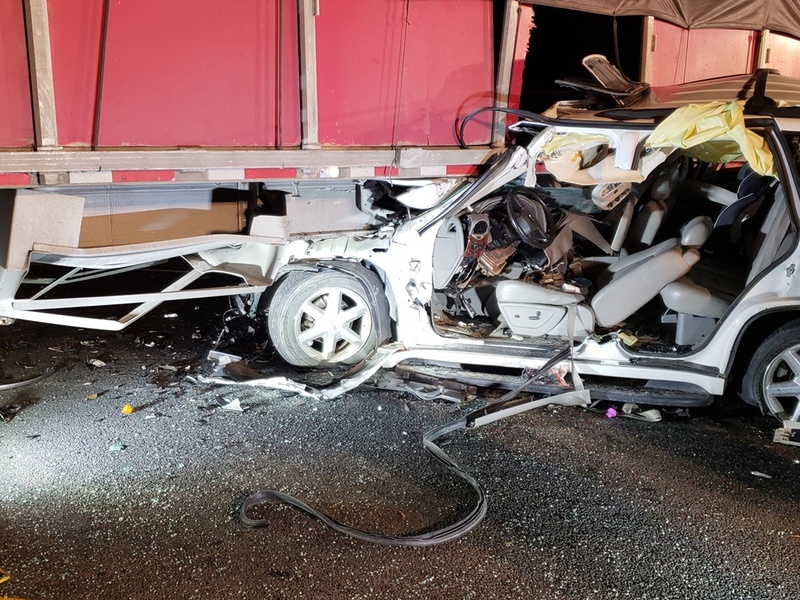 Crews did an excellent job on removing the patient in under thirteen minutes, and then the patient was flown to a trauma center for extensive injuries. 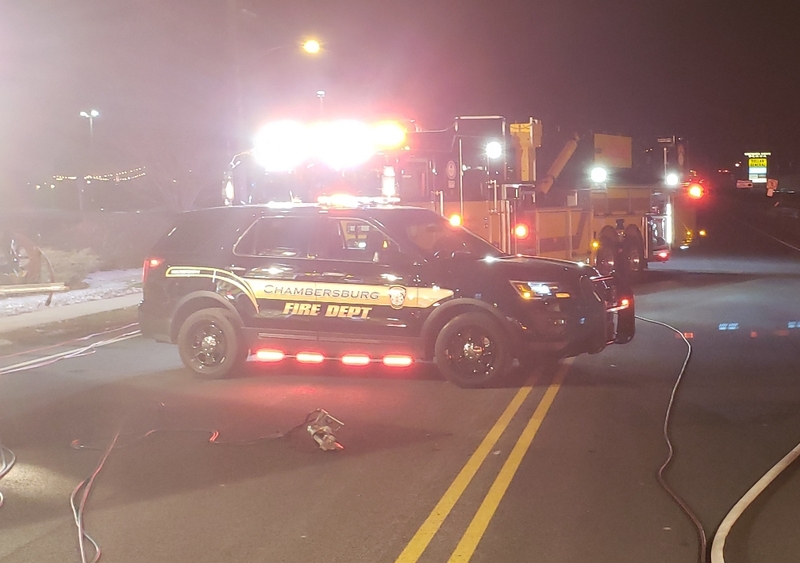 Tower 1 and Engine 1-4 remained on scene for two more hours to assist with reconstruction and clean-up.